Thread: Get your copy of the 2019 Federal Financing Toolkit . Get your copy of the 2019 Federal Financing Toolkit . The United States Capitol. Photo by Becci Sheptock via Flickr. Vibrant walkable urban communities are in high demand across the country. Real estate developers and investors, as well as local elected officials, are looking for innovative approaches to finance these complex projects. Dozens of federal programs are designed to help, and a new resource from LOCUS provides an overview of all of those programs in one convenient place. The 2019 Federal Financing Toolkit has been updated and expanded to include federal financing opportunities that are designed to help real estate developers and investors, as well as local elected officials, achieve their development goals. The toolkit provides information on programs at numerous federal agencies designed to support new projects related to brownfields, green building and sustainability, healthy communities, housing, transportation, and rural development. The toolkit includes special sections on Community Development Block Grants and Opportunity Zones, as well as case studies for some of the most dynamic funding opportunities. The toolkit is free for LOCUS members. Log in to the Member Resources section of our website to access your copy. The toolkit is also available for non-members at a cost of $60—get your copy today. The programs outlined in this toolkit could be the key to making your community’s next project a reality. From urban to suburban and rural development communities, the toolkit will help you determine the most appropriate federal financing programs, advance your next smart growth project, and create new business opportunities across the country. Interested in becoming a LOCUS member? Visit our Become a Member page or contact locus@locusdevelopers.org. 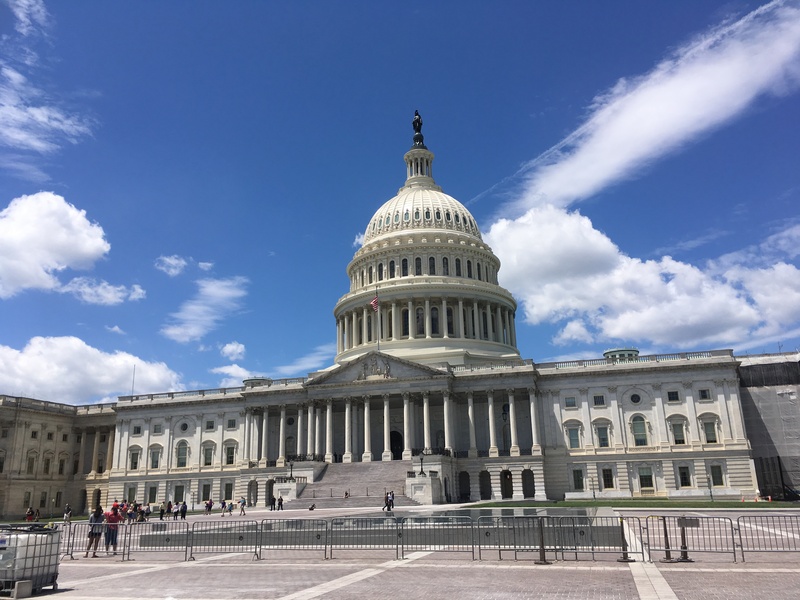 The post Get your copy of the 2019 Federal Financing Toolkit appeared first on Smart Growth America.